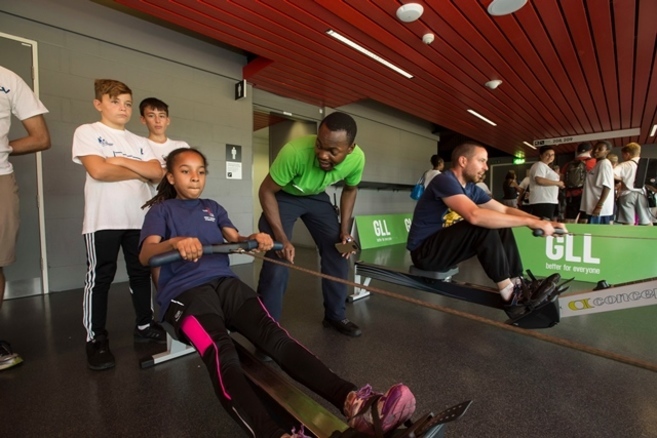 As part of our partnership with Cancer Research UK (CRUK), York Hall have agreed to provide use of our rowing machines free of charge to The Great Row participants every Tuesday and Wednesday in February 2019. The Great Row is the nation's biggest indoor rowing challenge. Participants who sign-up to The Great Row have to row a marathon in February (or FebROWary as its better known). Entrance is free but we encourage a minimum fundraising target of £25 per person.